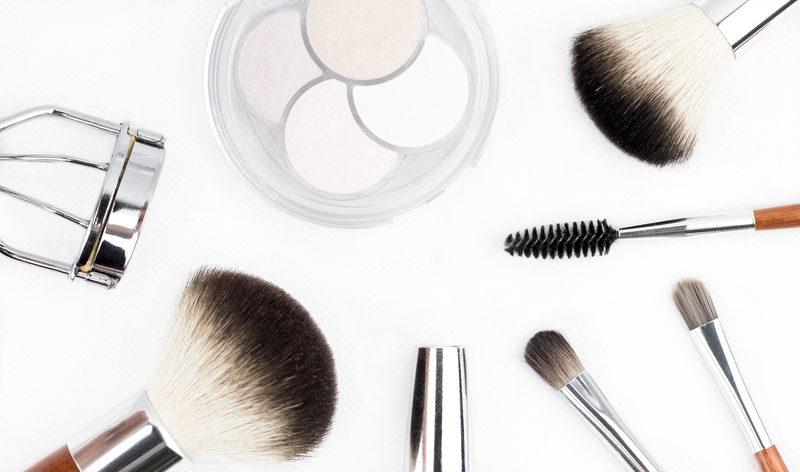 As all of us makeup lovers know that make up isn’t the cheapest thing out there but it certainly doesn’t stop us buying it, right? If anything, it makes us want things even more! For me, it motivates me to find good buys that are cheap but just as good, if not even better than high end items. Therefore, I have a few recommendations that are cheap but do the job just as well! Everyone’s favourite part, right? I mean who doesn’t love to glow! Highlighters are different for everyone; it depends on the colour of their skin and what colour highlight they would like.